Stress could become the leading cause of disability within the next 20 years. 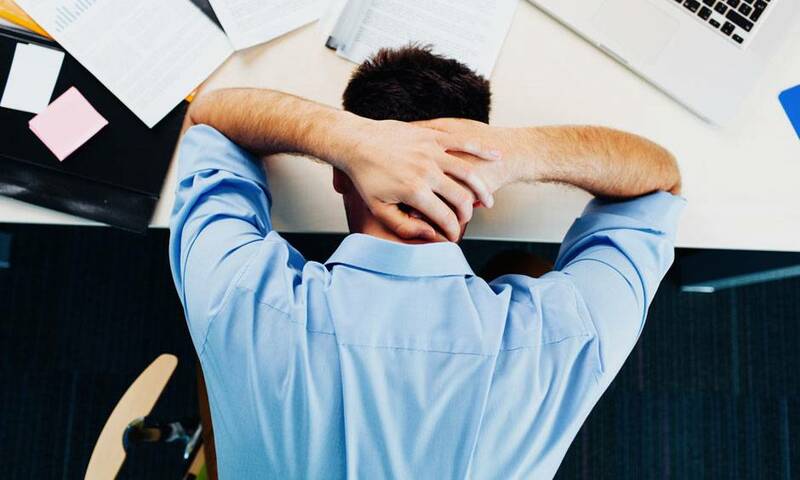 Stress-related workers’ compensation claims are rising dramatically. People stay at home “sick” because of worries about the pace of work and fears of layoffs, workplace violence and, since September 11, 2001, working in high-rise buildings. Our culture believes that every ailment can be treated, and many medications are effective against stress symptoms. Better: Accept stress as normal, but don’t let it rule your life. Take steps to relieve it. Examples: Exercise, massage, a hobby, deep breathing.